The 7th grade Lady Bears A team earned a 3rd place finish in the Magnolia Junior High tournament November 30- December 1. 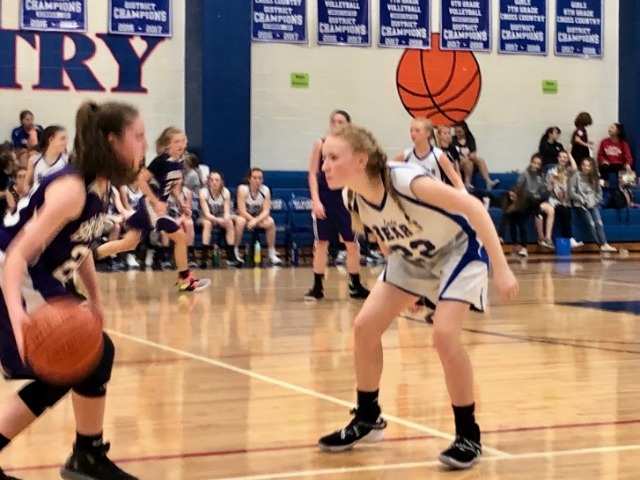 The Lady Bears won their first game in a nail-biter that came down to the final buzzer 17-19 against Montgomery Junior High. Ellie Ketner lead scorers putting up 8 points while Jade Bubke and Camrynn Payne lead defensively. 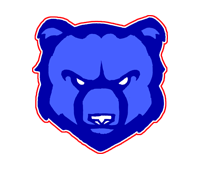 The Lady Bears lost their second game against Willow Wood Junior High 13-23. Top scorers for that game were Ellie Ketzner and Camrynn Payne with 4 points each. In the final game, the Lady Bears took on Lynn Lucas Junior High and proved they can bounce back strong after a loss. The Lady Bears won that game 30-19 with three players sharing the top scoring spot (Megan Beuershausen, Ellie Ketzner, and Jade Bubke), while 5 other players also contributed to the final score. Defensively Jade Bubke, Ellie Ketner, and Hadley Kelly had a strong showing with multiple takeaways. 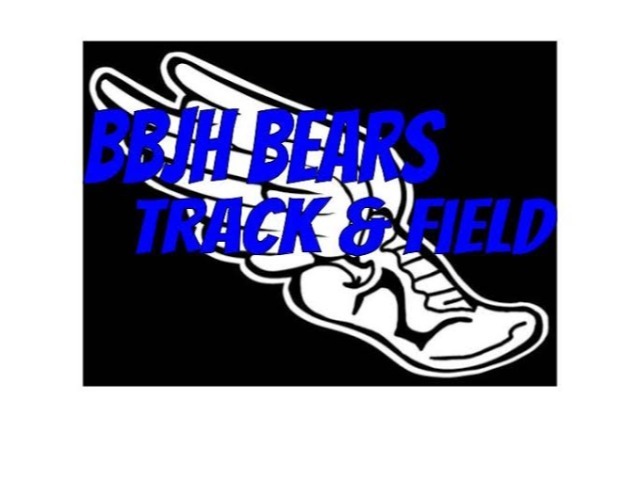 The Lady Bears will take on Tomball Junior High on Thursday, December 6 at BBJH. Game times are 5:15 and 6:15.